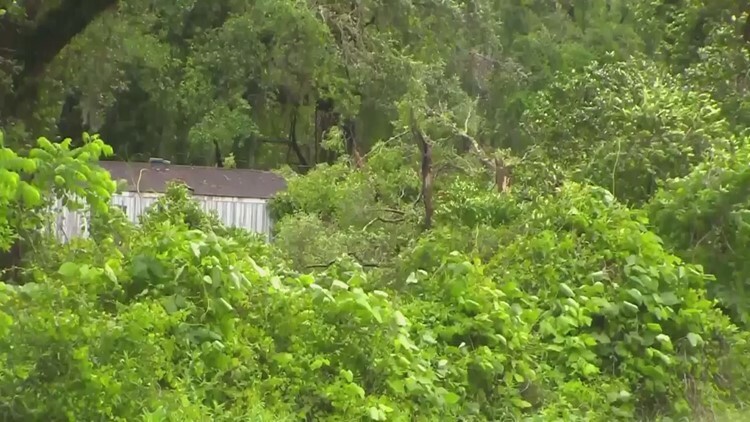 It's the first confirmed storm-related death in Florida, according to the sheriff's office. 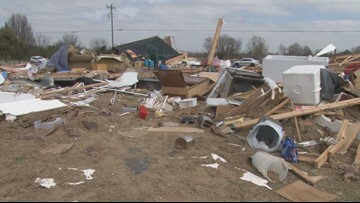 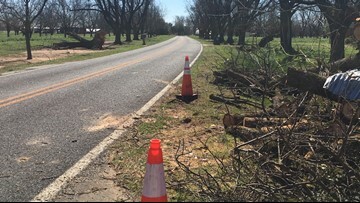 Three days after tornadoes swept through Peach County, public works crews are still cleaning up. 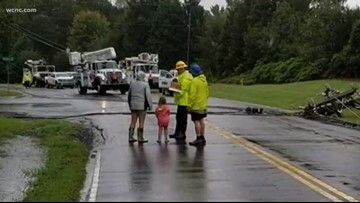 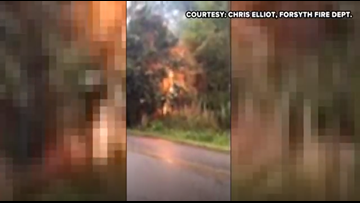 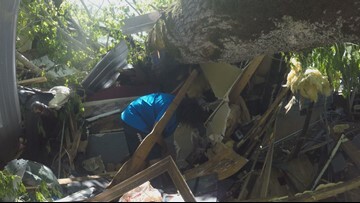 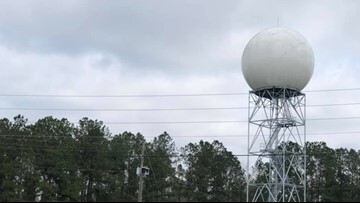 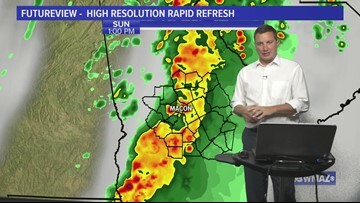 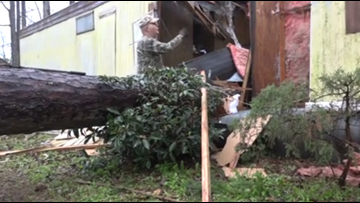 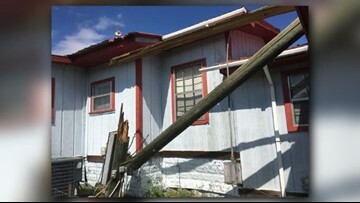 Tuesday afternoon, a number of homes and people were affected by the storm that swept through Central Georgia.